Prelude Games Factory were hoping for an early start to the festive cheers this year but it appears their vision may have fallen short as the supernatural creature themed Dogma: Eternal Night faces a severe struggle if it hopes to meet its $100,000 goal within the next 4 hours. On paper the game sounded like an innovative take on the stale online game genre but despite that Dogma: Eternal Night doesn’t appear as if it will be successful having only reached $35,080 from 435 backers. The modern gothic and punk style to the graphical and environmental design is a fresh take on the traditional fantasy approach to online games. We believe the developers highlight it best, check out this snippet from the official Kickstarter page. 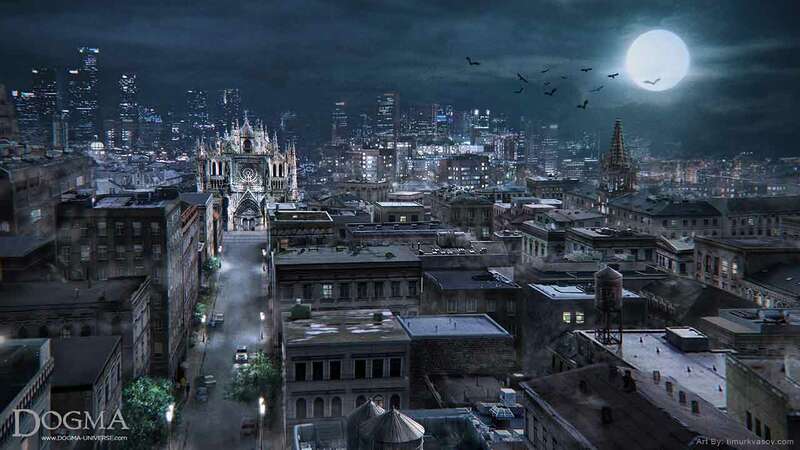 The game promised thousands of players on a single server, real-life buildings, environments that players could change and bend at their will – with no classes or other restrictive leveling mechanics. There’s still a little time to help save Dogma: Eternal Nights. Check out the Kickstarter for more details.